The rock music performance can give music lovers a great opportunity to show off the results of the efforts of a year. 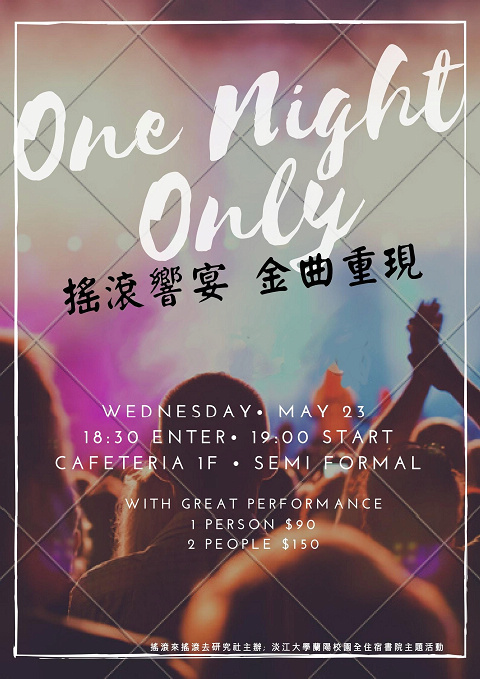 Also, the performance allows teachers and students to participate in this grand music show to feel the sense of happiness of music and enjoy the various kinds of music! We will combine little games related to mental health promotion, which make the activity both entertaining and educational. The students will learn how to release stresses and anger management during the process, as a result, students will get spiritual growth after the activity.